I have been lagging on my posts because i’ve been getting ready to be apart of my first art show! 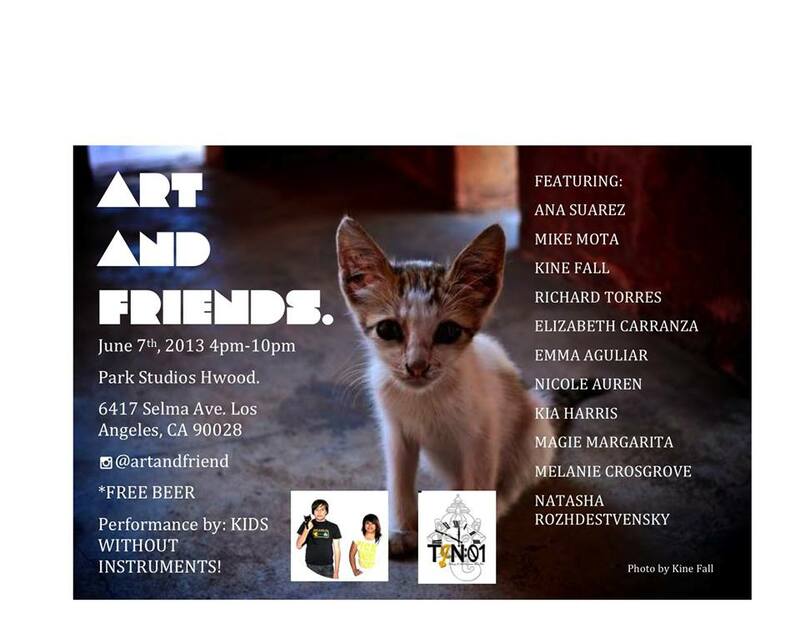 It is called “Art and Friends” and features a bunch of cool artists, good music, and free beer! Im excited because this is the first time ill be exposing my paintings to the public. It’d be nice to hear any experiences/ tips you guys might have for me! Heres more info on the show (they used my photo as the flyer background). Don’t Forget to Check Out My Portfolio Blog!